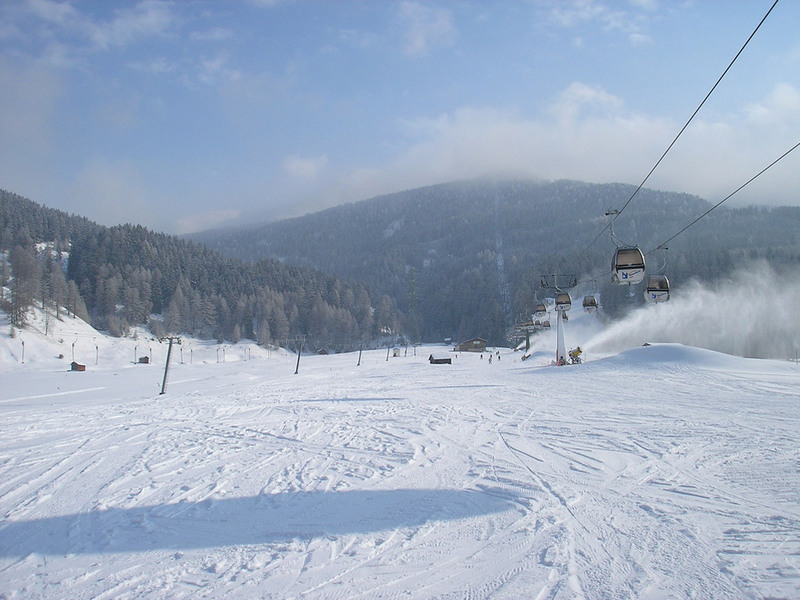 Reschenpass Ski Paradise includes 3 ski areas linked by ski buses: Schöneben, Haider Alm and Marseben. These resorts are connected to Austria , so you can ski in both in Italy and in Austria with the same ski pass! 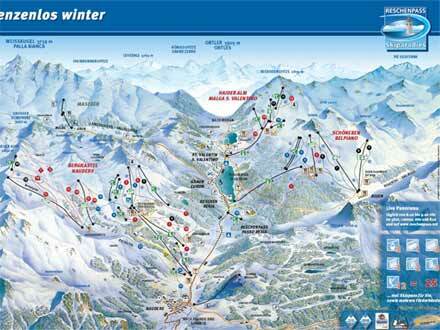 The ski area is characterized by peace and nature and is an excellent area for families with children. Thanks to the altitude (1400 - 2850 m) and the large capacity of the snow cannons, snow conditions are guaranteed in this area. In total there are 115 km of slopes covering all levels of difficulty. 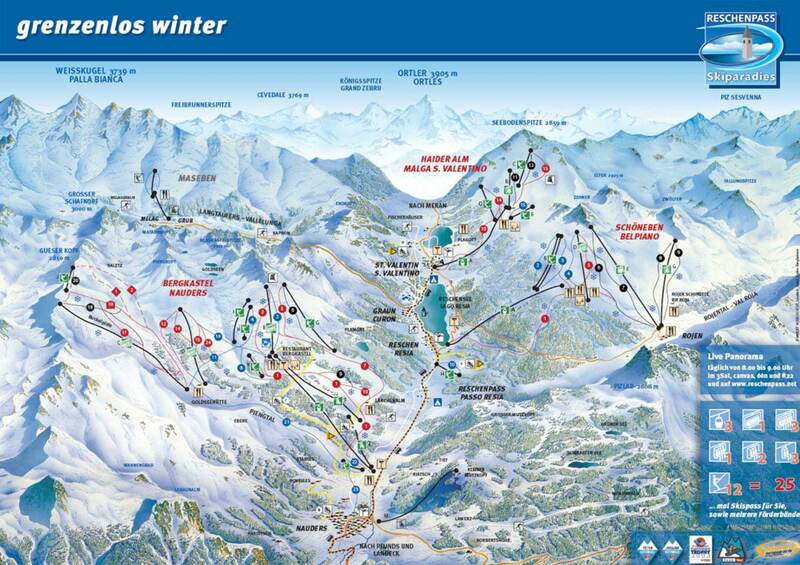 The information applies for the ski area of Haider Alm - Reschenpass. During the ski season information is updated daily.